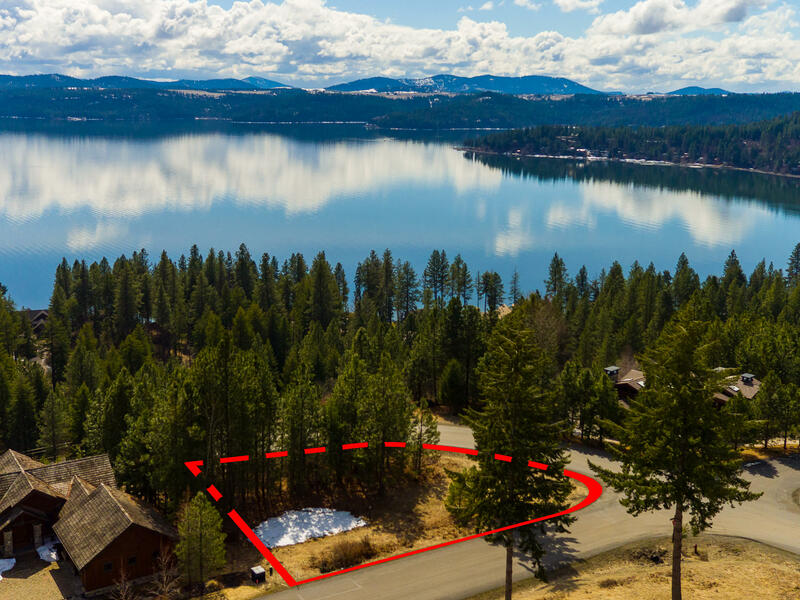 Black Rock Lot 78, Southern exposure with unrestricted views of Lake Coeur d'Alene. Premium level building lot located on the corner of Onyx Circle & Clubhouse Drive. Single level floor plan and elevation drawings are available to the Buyer. The Black Rock membership is not required or affiliated with the purchase of real estate in the development but is available by application in the Clubhouse.